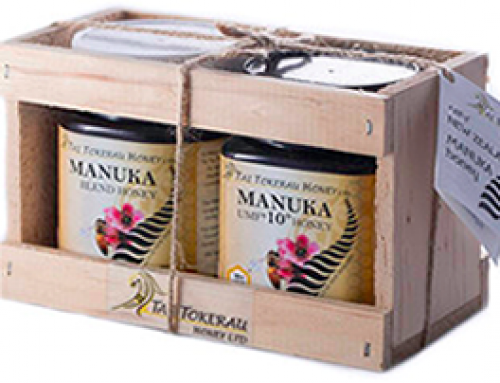 Deliciously good Manuka honey from New Zealand’s most remote, pristine locations. 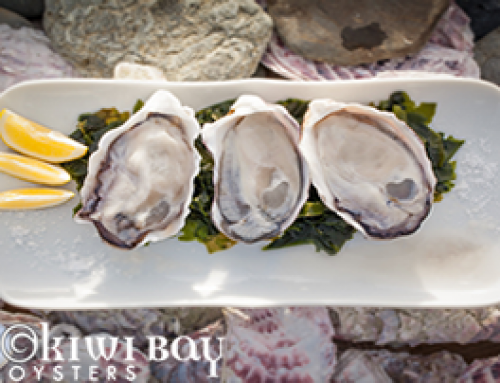 A rare and precious honey from New Zealand – each region’s climate and landscape contributing to our honey’s rich, complex flavour characteristics. 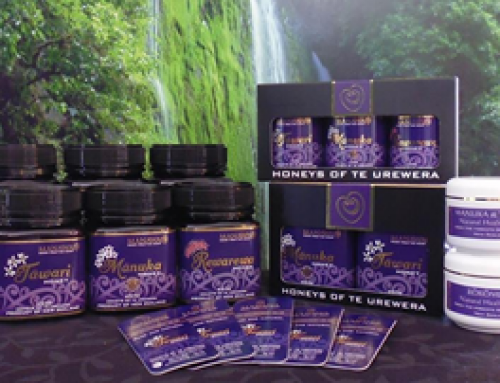 The MGO (methylglyoxal) rating is a bit like measuring Manuka honey’s horsepower. You know you’re getting the good stuff with The True Honey Co. because we only sell rated honey from MGO 300+. 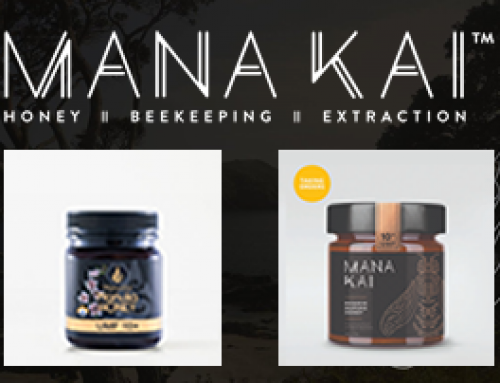 A collection of exceptional quality Manuka Honeys for soothing sweetness, and your finest culinary adventures. All direct to you from The True Honey Co. hives. 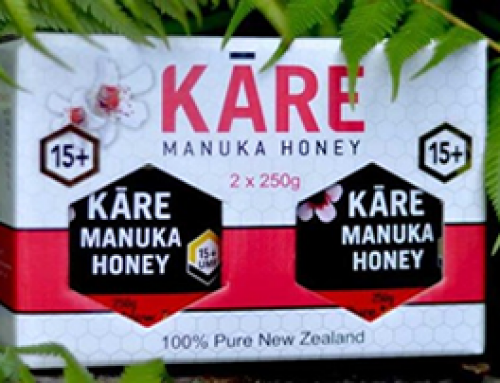 We sell only Manuka honey rated 300+ MGO, and independently test and guarantee the MGO level in every batch.